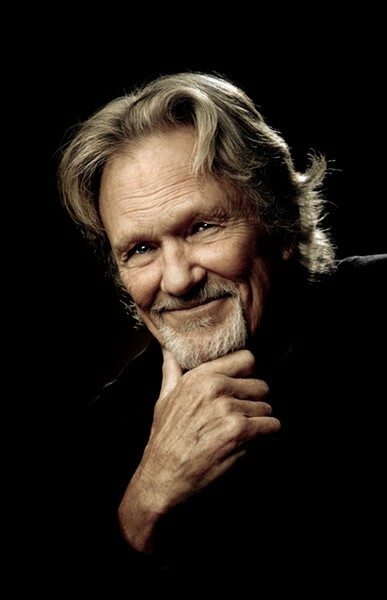 Legendary singer-songwriter Kris Kristofferson will perform at the Lucas Theatre on Nov. 13. 5050, online at savannahboxoffice.com and the Savannah Box Office located at 216 E. Broughton St. The show is sponsored by Bud Light and produced by Six String Southern Productions. Heralded as an artist’s artist and a legend of the stage and screen, Kristofferson will be joined by special guest members of the Merle Haggard band. The three-time GRAMMY award-winning performer will perform songs from his three-decade-long career, as well as some of his newest compositions off The Cedar Creek Sessions album released in 2016.